Smith Lake is one of Alabama's premier lakes. Majestic views, beautiful homes and a great location are just a few of the perks of this area. The water is great for all those Spring through Fall activities, whether it's boating, skiing, tubing, swimming or just relaxing by the pier. At dusk, enjoy the beautiful sunsets with family and friends. Our design plans for Patriots Paradise will offer luxury at it's finest. Fantastic water front lots beautifully landscaped along with all the upgrades and amenities you would expect in a custom lake home. 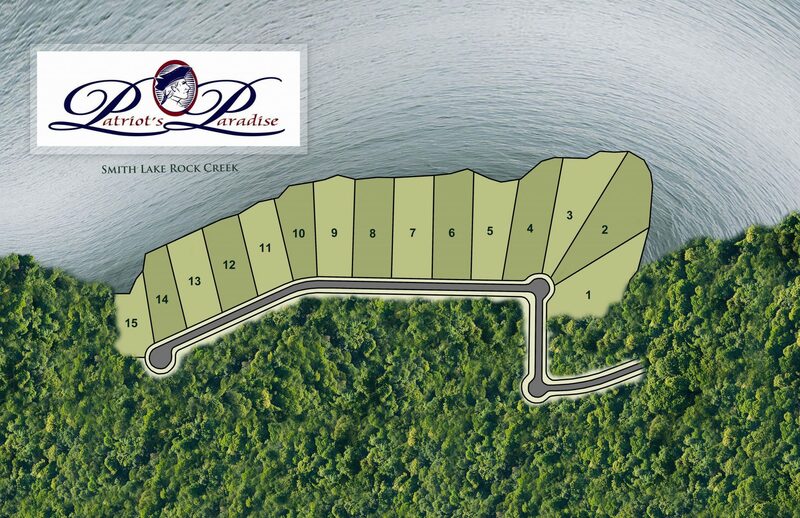 Contact us today and let us show you what "Lake Living" is all about!! !